An Olympian who boasted a highly decorated amateur career, the 26-year-old Spence Jr.is coming off a dominating performance in which he stopped former world champion Chris Algieri in the fifth-round in a PBC on NBC main event. 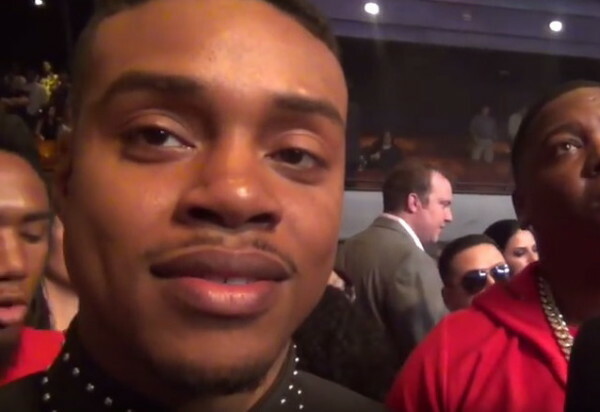 Spence Jr. is widely regarded as a future star in the sport and was dominant in his previous NBC appearances when he stopped Phil Lo Greco in the third round in June. His impressive 2015 also included TKO victories over Chris van Heerden, Samuel Vargas and Alejandro Barrera, culminating with him being named ESPN’s Prospect of the Year. Now, he looks to secure himself a world title shot. Barclays Center’s BROOKLYN BOXING™ programming platform is presented by AARP. PBC on NBC is sponsored by Corona, La Cerveza Mas Fina.